Apple’s Siri is available on the Mac and now it looks like Google has plans to bring the Google Assistant to Google Chromebooks. The guys over at 9 to 5 Google have discovered evidence that the Google Assistant is headed to Chromebooks at some time in the future. 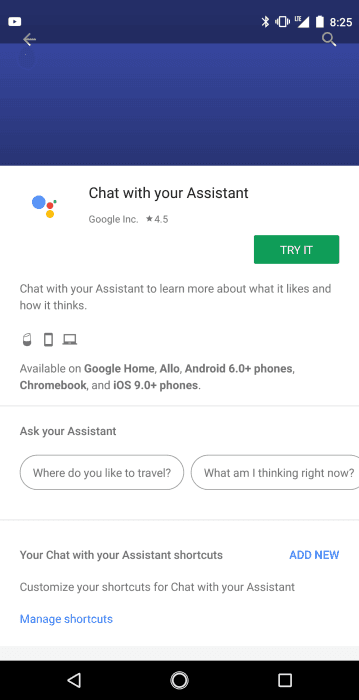 The Google Home app apparently has references to the Google Assistant and Chromebooks, it specifically lists Google Chromebooks as being Assistant compatible. This can be seen in the screenshot below which was taken from the app. As yet there are no details on when the Google Assistant will be made available on Chromebooks. With Google holding a press event this week for their Pixel 2 and Pixel 2 XL smartphones, we may also find out some more details about Google Assistant on Chromebooks this week. 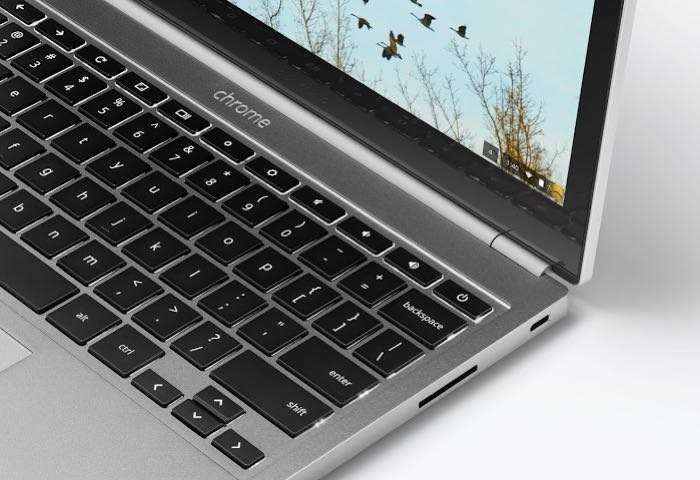 We are expecting to see a new Pixel Chromebook at the event on Wednesday.